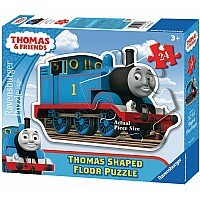 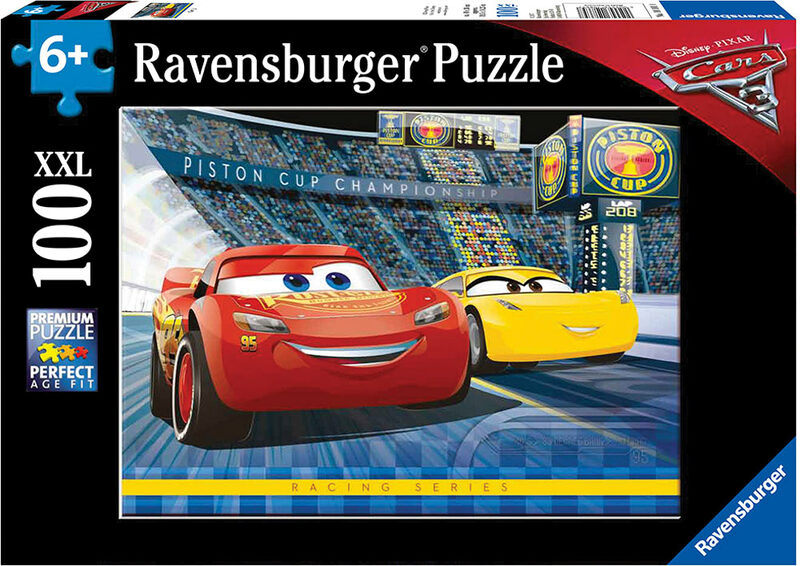 Precision-cut pieces combined with the Disney theme make this 100-piece puzzle irresistible! 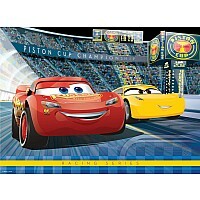 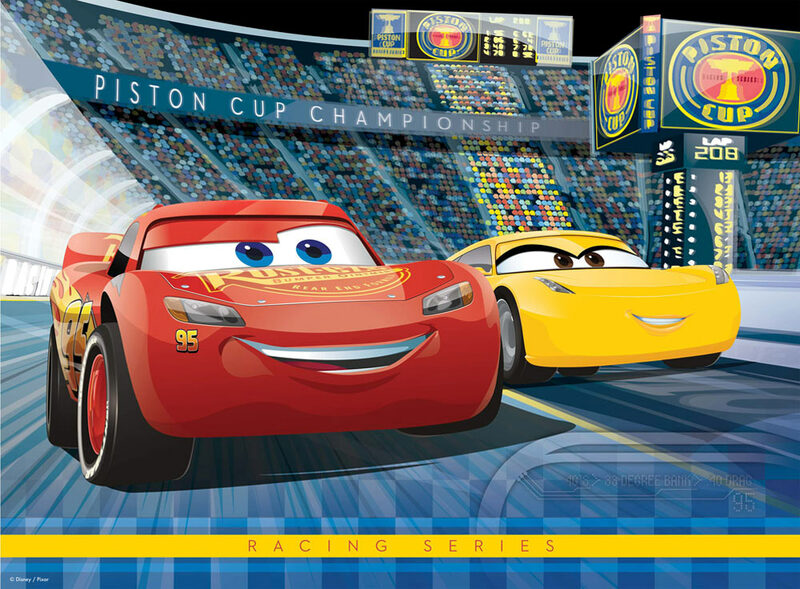 Over 14x19", it has lots of developmental benefits for rainy day fun with Lightning McQueen! 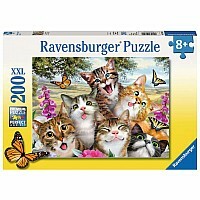 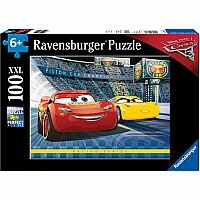 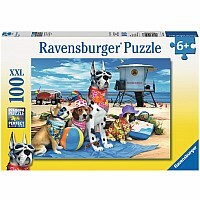 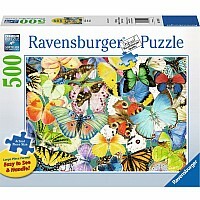 For ages 6-10 yrs, from Ravensburger.